The enterprise is on a collision course with an unidentified object. 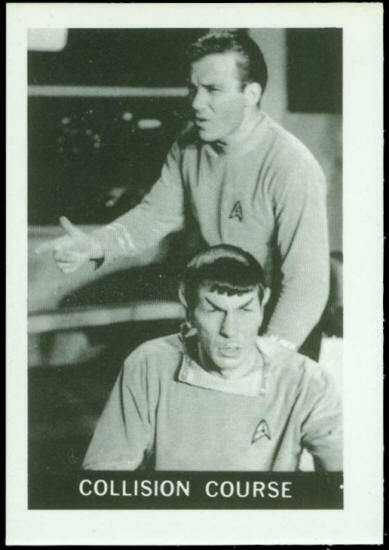 When Kirk orders the Starship to turn, the object turns. When the starcraft comes to a stop, so does the object. 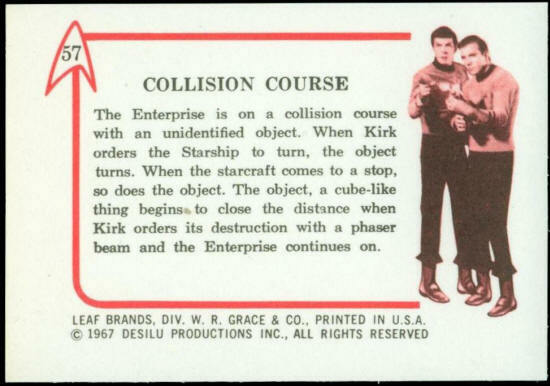 The object, a cube-like thing begins to close the distance when Kirk orders its destruction with a phaser beam and the Enterprise continues on.